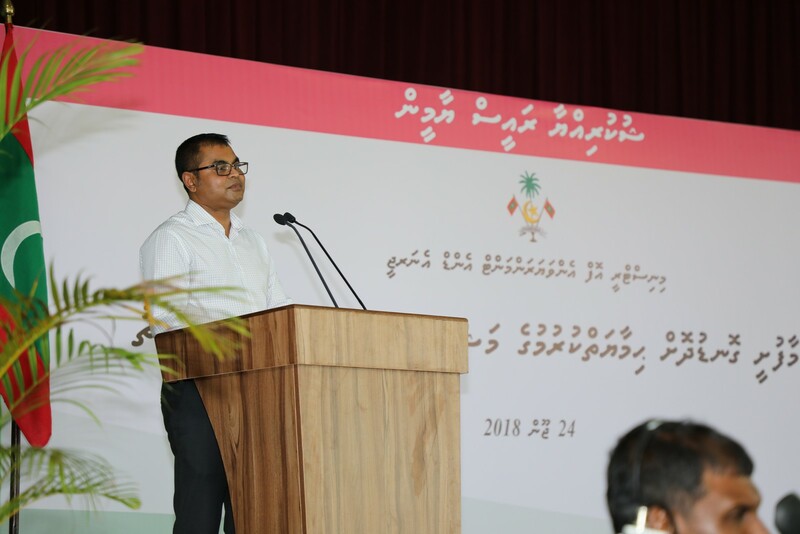 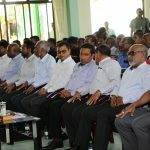 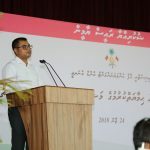 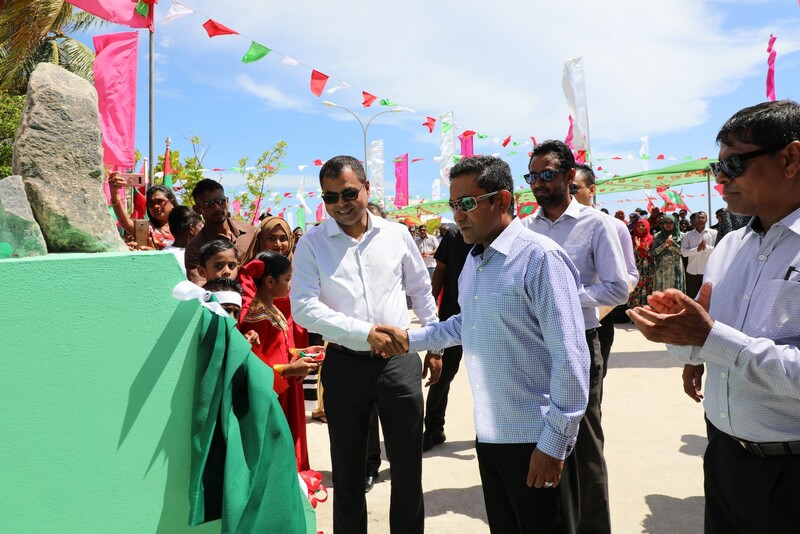 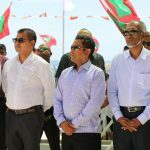 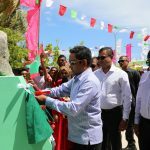 Completion ceremony of Coastal Protection Project of K. Maafushi was held today in the island. 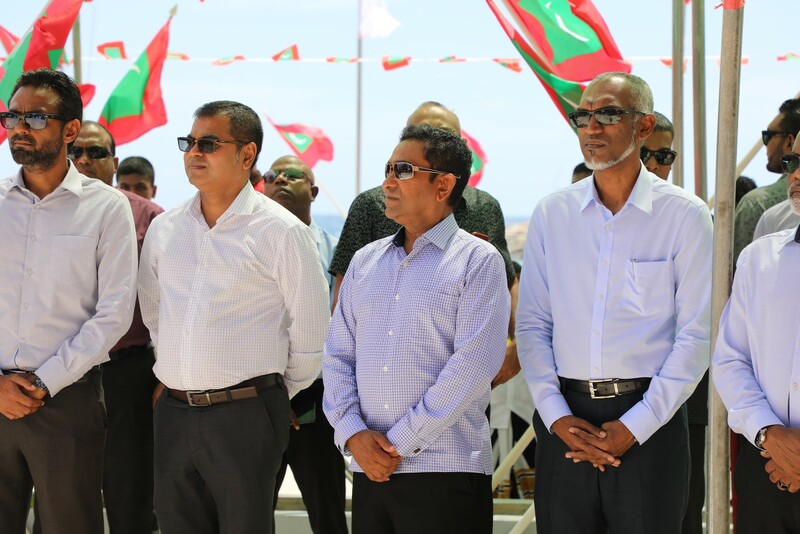 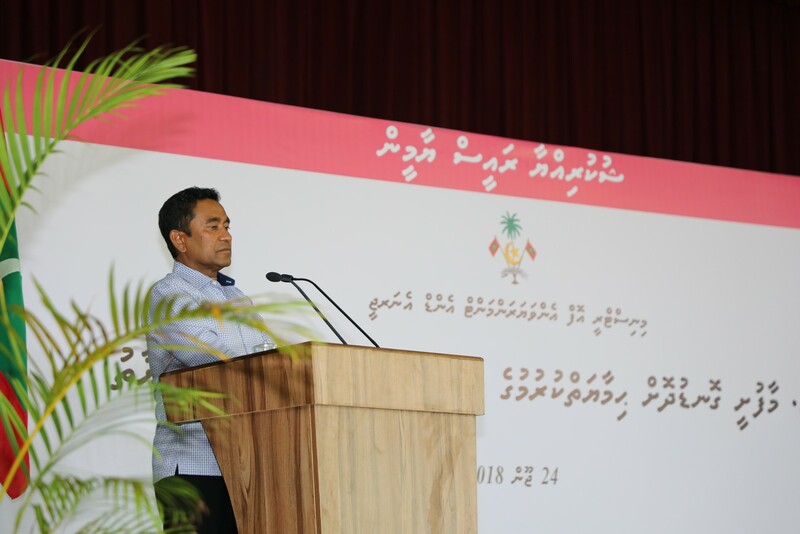 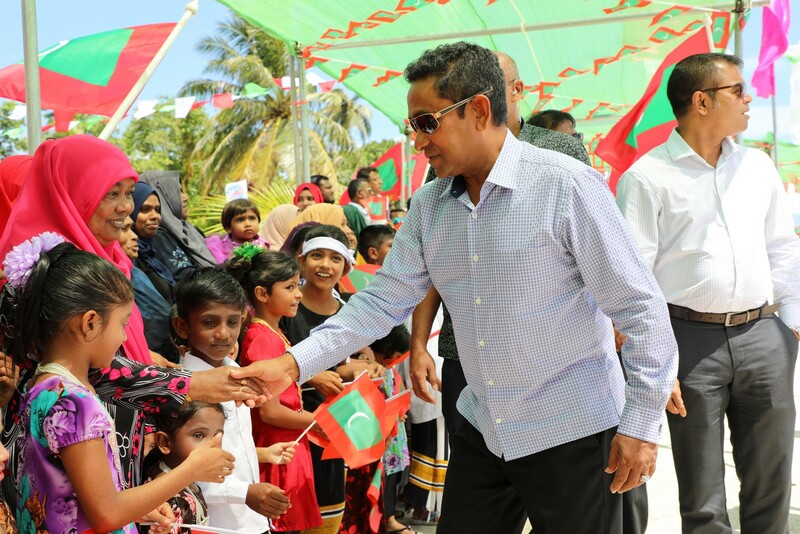 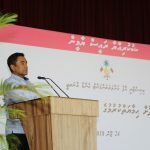 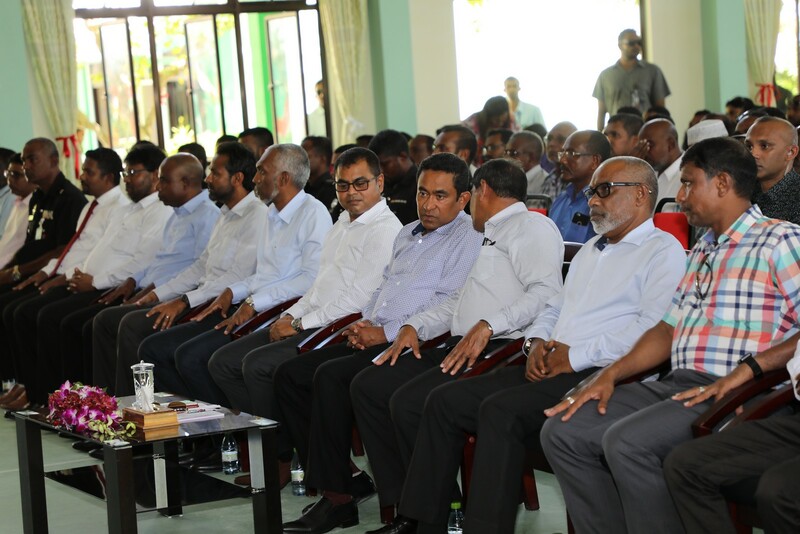 This ceremony was honored by the President of Government of Maldives, His Excellency Abdulla Yameen Abdul Gayoom. 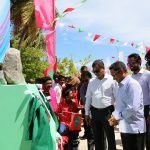 The total cost of this project is MVR 14,999,954.25 and was funded by Public Service Investment Program (PSIP) budget of Government of Maldives. 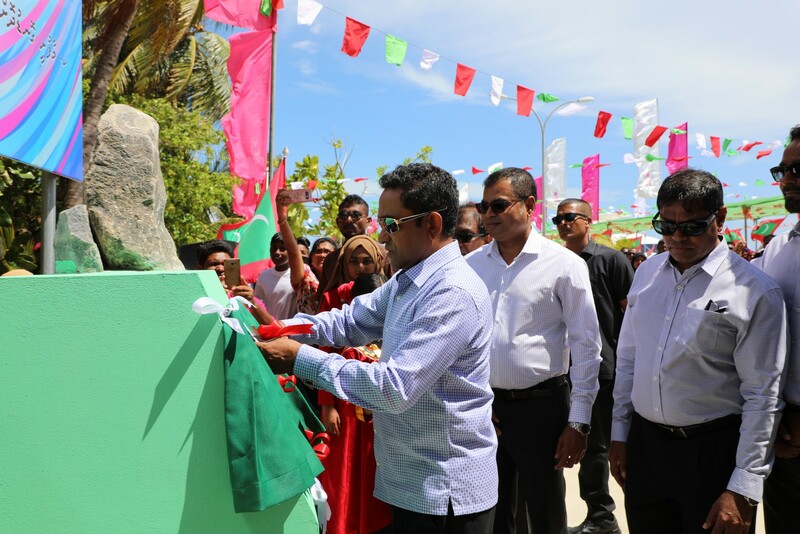 This project was contracted to Maldives Transport and Contracting Company (MTCC). 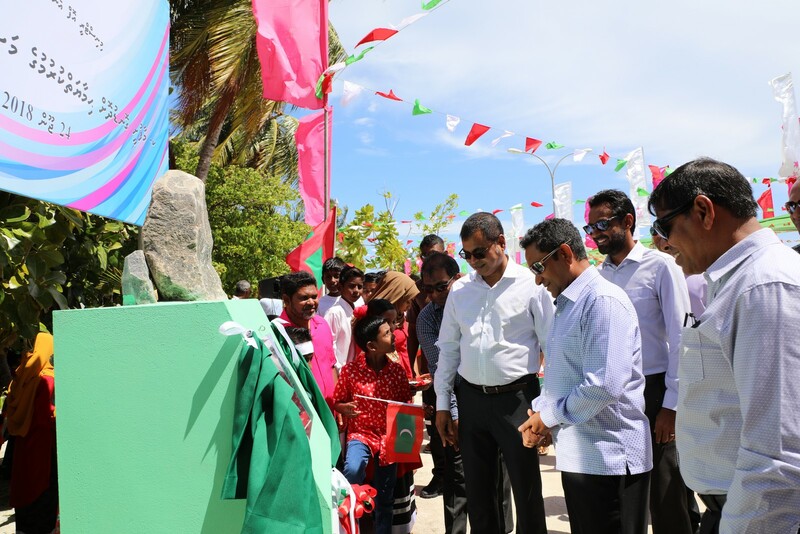 The works of the project was commenced on 29th November 2015 and was completed in September 2016. 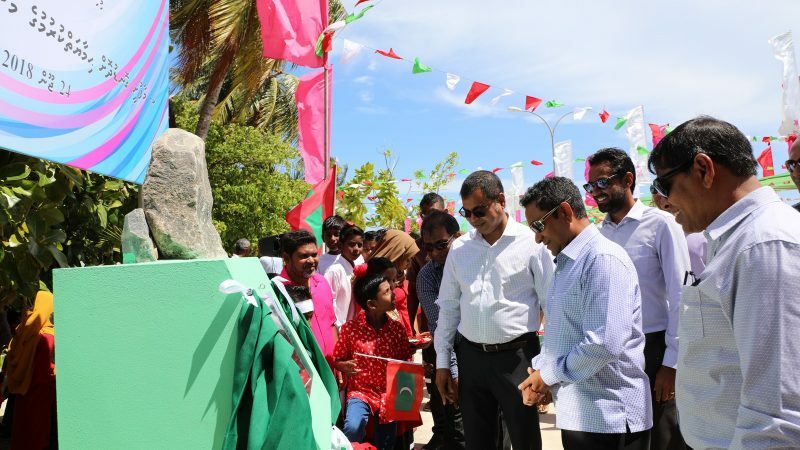 Under this project, 4 groynes of total 440 meters were constructed and beach was nourished with 5000 cubic meters.